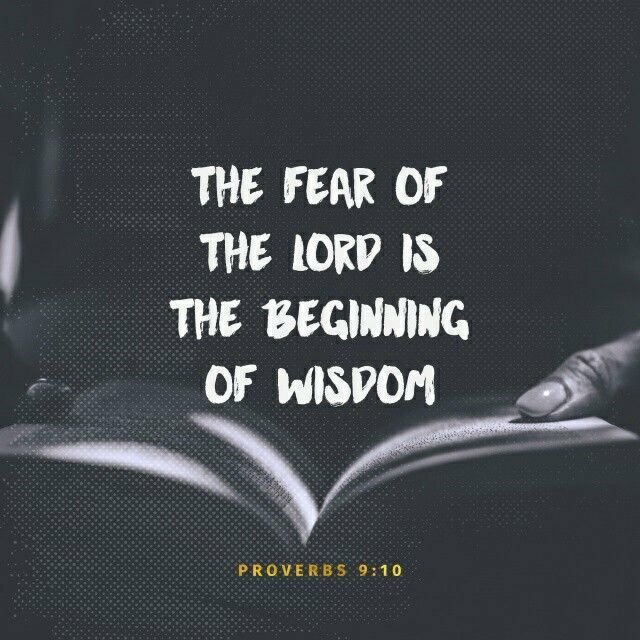 BE REFRESHED WITH GOD #3 Do You Have Wisdom? "1 My son, if you will receive my words and treasure my commandments within you, 2 Make your ear attentive to wisdom, Incline your heart to understanding; 3 For if you cry for discernment, [a]Lift your voice for understanding; 4 If you seek her as silver and search for her as for hidden treasures; 5 Then you will discern the fear of the Lord and discover the knowledge of God." In this passage, God has given us an instruction how to find out and get His wisdom so we can honor Him in our lives and live the kind of life that He wants us to live. He has clearly outlined and given us tips on what to do if we are really serious about following and obeying His will. These are the tips God gives us in this passage. Receive God's words and treasure His laws. Many people today refuse to receive God's words in their hearts. They are not even willing to listen or entertain you when you talk to them on spiritual matters or about God. 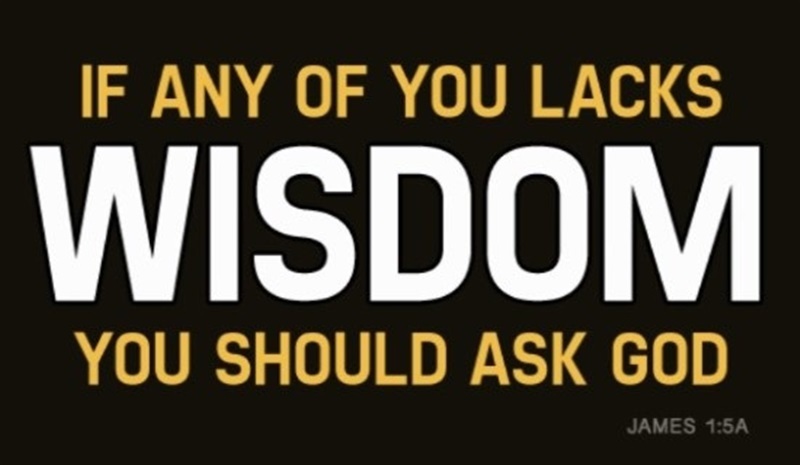 No wonder, God could never give us His wisdom that He wants to impart to us. I like the word cry as used in this passage. 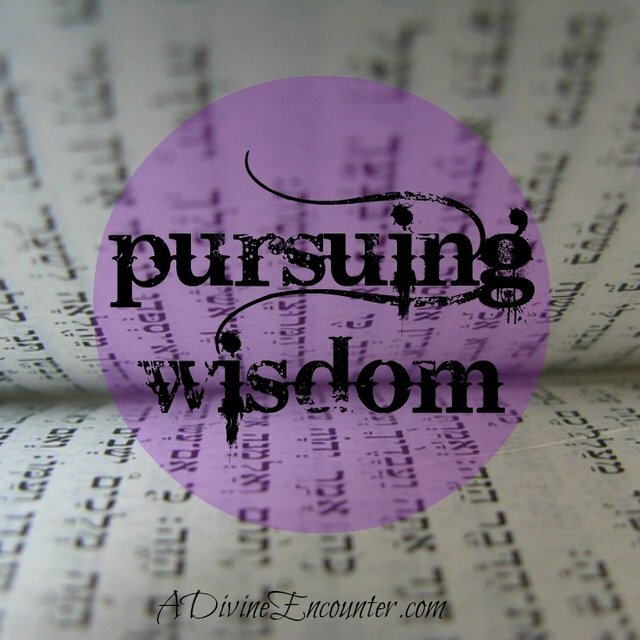 God reminds us that seeking His wisdom cannot be found with our casual reading of His word. To cry for discernment is exerting extra effort pleading to God lifting our voice in prayer to Him for help in order to understand His holy word. Search Gods wisdom like searching for hidden treasure. I've watched some people who are engaged in treasurer hunting. I have seen them spent several sleepless nights. i have observed them missing their meals and even leaving their families in search for gold they have detected. Now, I said to myself, if we have to do the same thing when we want to search the scripture, I believe the experience we will have will even be more that the joy we can find in earthly treasure. Today, may we have a different perspective, a new and better one, as we search for Gods wisdom found in his words. This way, we become better persons and in turn make us wiser Christians who will lead lives that please God.